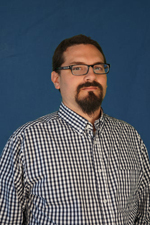 Zack joined the Alamo Area MPO in April 2007 as Senior Transportation Modeler and leads its transportation modeling efforts by utilizing his twenty plus years of transportation modeling experience. He led demand modelers and traffic analysts in support of urban area modeling and corridor analysis for air quality attainment while employed at the Texas Department of Transportation. 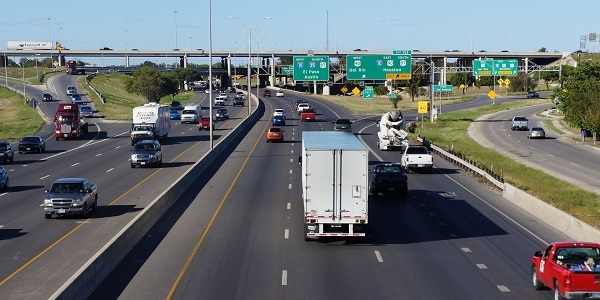 In addition, he provided technical support, training, and guidance for urban area travel demand modeling development and applications while employed at the Texas Transportation Institute. Travis joined the Alamo Area MPO in March 2013 as a GIS Analyst. He graduated from Penn State University with a Bachelor of Science in Geography. Travis brings 20 years of GIS and forecast planning experience in both the public and private sectors to the MPO team.